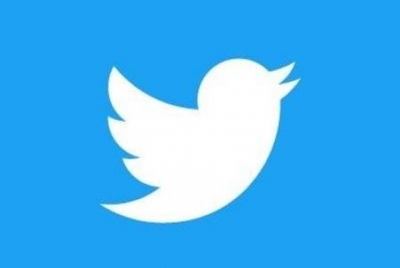 San Francisco, Feb 14 (IANS) In an attempt to address the problem of following threaded conversations on its app, micro-blogging site Twitter is reportedly testing an overlay of profile preview that would enable users to see information of any person replying to their tweet-threads. Users would also get options to jump to the full profile of the other users along with the standard share options - specifically tailored for the user's profile. The company also tweeted about testing the feature on iOS that would allow users to check out other people's profiles without having to leave their timelines. "A feature like a profile preview is a good way to help users stay focused on one particular conversation and glean important information about who's participating without having to jump around incessantly," the report added.